Food is the universal language and nothing brings people together more than creating a meal. We know that you are looking for something different, unique and fun for your group. So why not have your employees chop, dice and sauté their way to more efficient and cohesive teams? Our food-themed team building events are completely customizable for your needs. Each program is the perfect blend of good food, competition and fun to encourage your group to work together as a team and enjoy each other’s company. We work with your venue to arrange the food and the setting, so you can now combine a fantastic meal with high-spirited, team bonding activities. The type of cuisines may vary, but these programs share a common mission – to build unity while breaking down barriers for better communication. Our events focus on interaction which leads to happier and more productive team members in the workplace. So let’s get cooking! 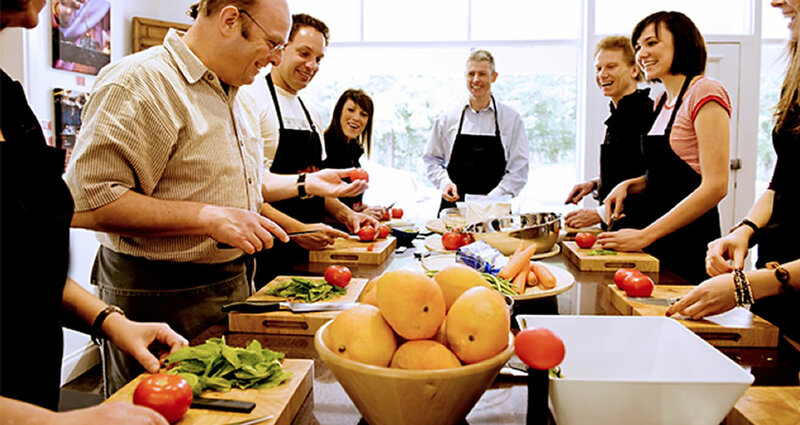 The objective of this food-based team building program is to use food preparation and the gourmet meal that is produced, as an active and powerful metaphor. The group will experience all the components of a functioning team, bond together and get to know each other in a unique environment outside of the work place. As the eco-friendly phenomena continues to surge forward, now is as good a time as any to dust off the reusable lunch bag and start bringing a greener lunch to work. Better yet, share some of that lunch time with your team! 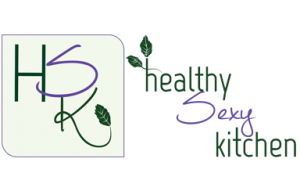 Your group will divide into teams to create healthy lunches that will be judged by taste, appearance, healthfulness and portability. Food is one of the most basic needs of all human beings, yet thousands of men, women, and children go to sleep hungry every night throughout the U.S. In the Food For A Cause program, corporate teams will bond while making a meaningful and worthwhile donation of food to people in need. Your group will cook and eat food they prepare during the event, but then make their donation of the food preparation to an area soup kitchen or shelter. This program involves cooking, competition and challenges as teams work together to provide fare to share with local families in need. When possible, staff from the benefiting organization will be on hand to receive the donations. What a great way to build your team and give back to the community! It’s official: pizza is the single most popular food in all the world. There are a million ways to make it, and almost as many ways to enjoy it. Now this delectable dish also provides the perfect vehicle for a fun, festive and delicious hands-on culinary team building experience. The Ultimate Pizza Challenge requires communication and leadership skills. Your group will divide into teams as you ease into two or three hours of friendly competition. As always, creativity and originality are essential ingredients! After everyone gets to sample each unique pizza, one team will be crowned Ultimate Champions. Ready to Schedule Your Next Team-Building Food Challenge? Contact us TODAY and get ready for friendly competition and bonding over food!